One full-on night of non-stop quality RnB and Rap music. 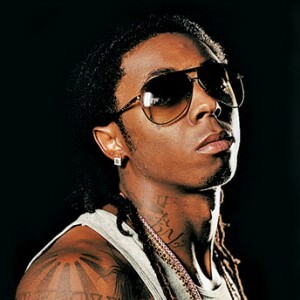 Rapper Lil Wayne will be performing at the Blossom Music Center along with special guests on Friday 22nd July! Clearly with this line up, it is not a night to miss for any rap fans! » 4 VIP Box seats still available! Lil Wayne has been rapping for record labels since he was 9 years old and with hits like “lollipop” and “Go DJ” it’s hard not to of heard of his name. Lil Wayne has sold millions of albums in his career often with his music reaching Gold or Platinum status!